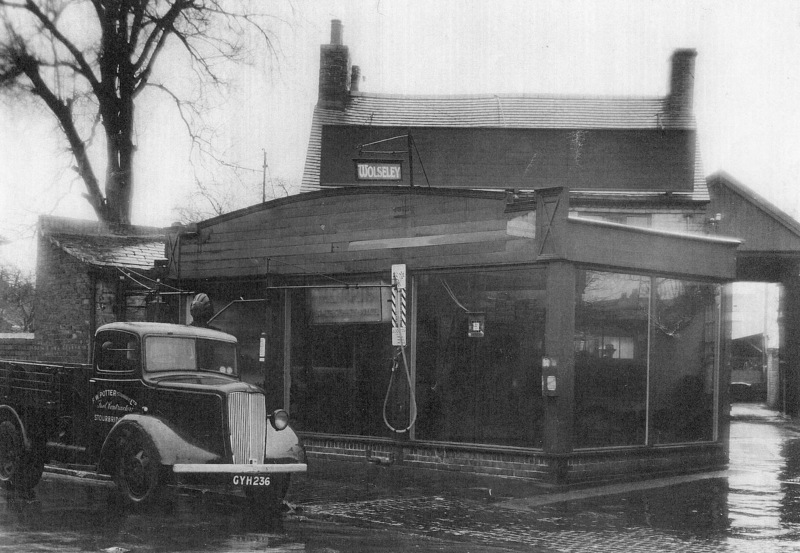 The garage was operated by Percy Smart of Kidderminster where two petrol hand pumps were used. The original garage went into liquidation in 1924 and the premises were bought by Eric Heynes. During the Great War he had served as a despatch rider and on his return to civilian life he became an engineer. He began trading as a vehicle repair shop and taxi service. For ten years he and his wife lived above the shop before moving to Wood Street. Eric took a roll in the community and served as a Stourbridge councillor from 1938. 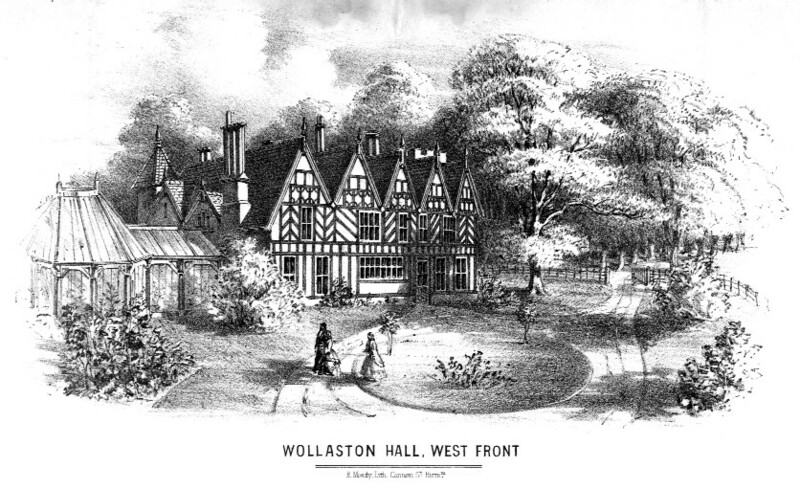 He served as an alderman, a magistrate and a governor of Wollaston Schools and was chairman of the Stourbridge & District Water Board between 1946 and 1958.